Nature is a place to get centered. To connect. So we choose to work with it, mindfully and responsibly. Making the places we work more like places we love to be. Mackinac re-envisions the workplace and helps people move, think and feel better by supporting the range of activities leaders and their teams do throughout the day. Mackinac’s cantilevered worksurface provides a beautiful and elegant aesthetic, while a wide breadth of material options allows you to make Mackinac all your own. 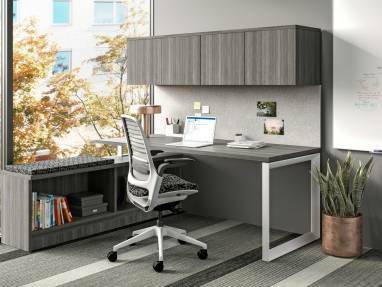 Elective Elements® seamlessly blends style, craftsmanship and performance to support today’s diverse and demanding workstyles in both private and open-plan office environments. Limitless configurations elegantly balance the privacy, visibility and accessibility leaders and their teams need to work effectively. Technology integration provides easy access to power and data. Versatile and durable, Currency® offers a range of cost-effective, laminate workstation solutions for all types of offices. 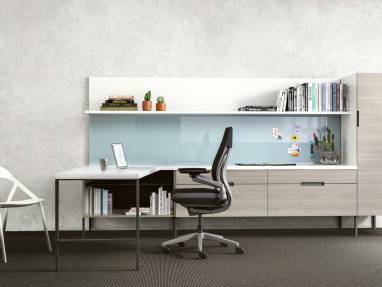 With a broad statement of line, open and closed storage options, versatile styling and quality construction, it provides workers with choice and control while bringing the natural appearance and warmth of wood into the workplace. Payback® is the all-in-one solution that works hard in any professional setting. Furnish a meeting room, private office or entire workplace to fit your needs while maintaining consistency throughout. Payback’s broad selection of assembled and modular components can be configured and reconfigured all while maintaining a small footprint. Created to maximize customization, Convene® conference tables are versatile enough to support any setting. 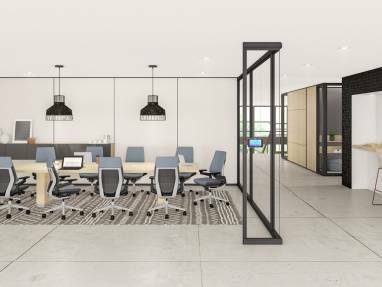 Whether you need a solution for small, impromptu gatherings or large formal group meetings, Convene makes it easy to transition between activities, so your space can work harder. 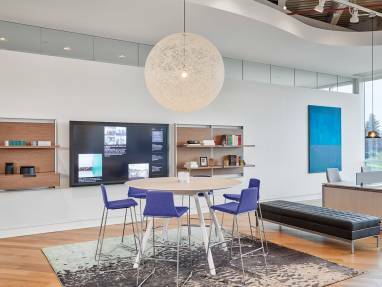 Steelcase has been building wood furniture for nearly 100 years. 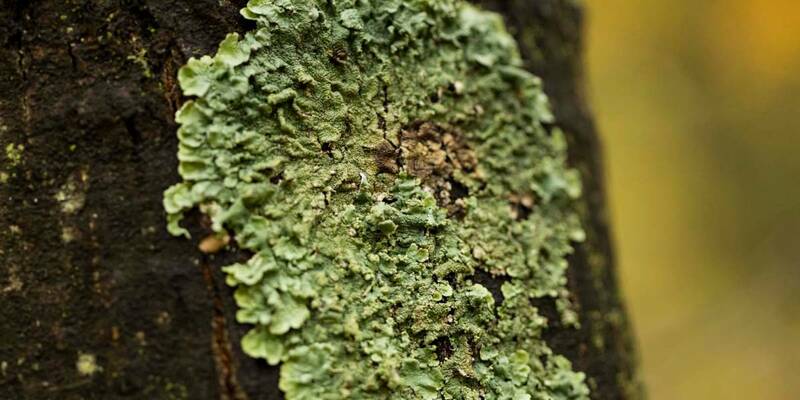 And behind every wood solution are both the commitment to understanding how people work and the commitment to developing responsible methods of craftsmanship — setting the industry standard. Our sustainability practices include our Grand Rapids wood plant which was opened in 2001 as the world’s first LEED certified manufacturing facility, reducing VOCs by 91%, offering FSC certified veneers, working with recycled post-industrial fiber content, several wood products certified as C2C and plantings and research with the Center for dvanced Forestry Systems. We’re constantly learning about the future of work and how it impacts the places where we work. Places matter more than ever. They help us collaborate better, concentrate better, experiment better and learn better. 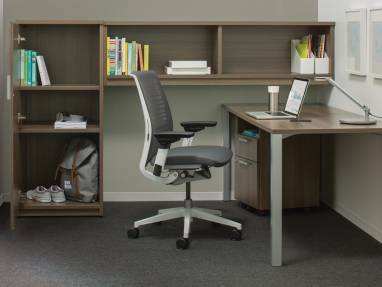 Using natural materials and adaptive features that address a range of needs, Steelcase Wood Solutions help create spaces that do just that. 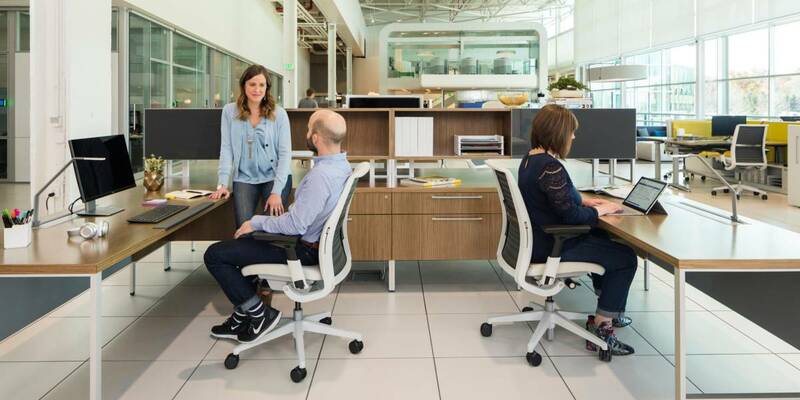 Materials make a difference in the workplace. 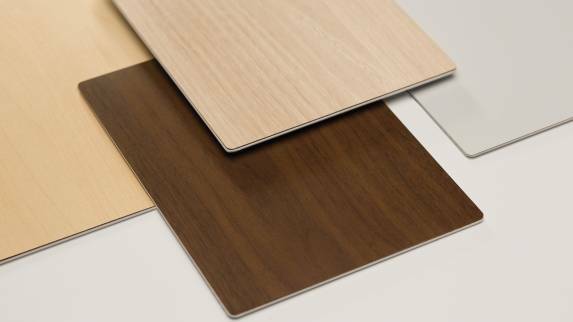 Visit our Finish Library to view, compare and save any of our 150+ veneer and laminate finish options. Our furniture is crafted to perform, to provide focus, connection and choice. It’s crafted to incorporate natural materials to support worker wellbeing. It’s crafted to be adaptive and resilient. 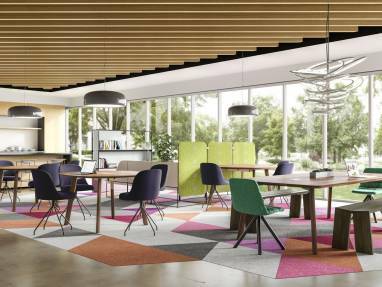 Get inspired by Steelcase Wood Solutions.